Agricultural halls are made using the latest available technologies and using materials only of the highest quality. 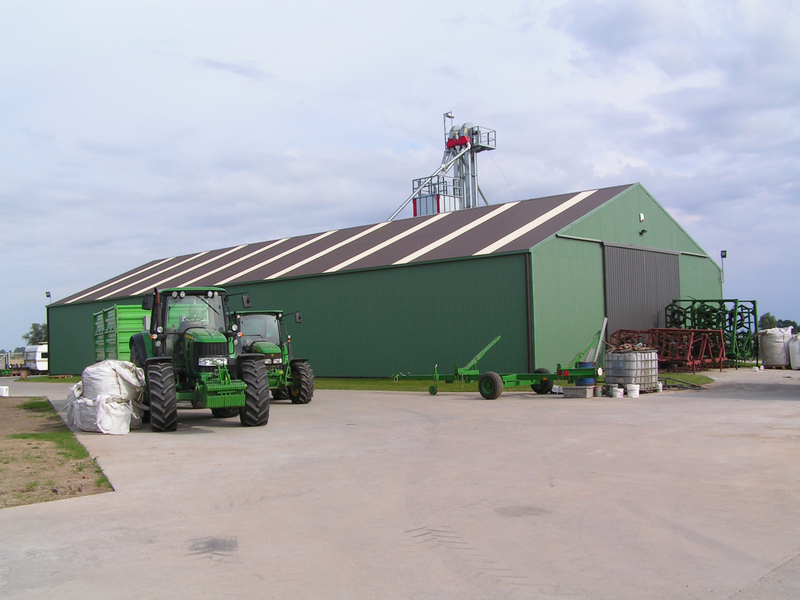 These types of buildings are mainly intended for storing agricultural crops. They can also be used as a place for agricultural equipment, which requires protection against variable weather conditions. Livestock farming can also be kept in this type of hall. In this case, the welfare of farm animals plays a key role. The features of such a building include animal comfort, cost reduction and the possibility of further expansion of the hall. Agricultural halls include livestock buildings, agricultural produce warehouses, fruit and vegetable sorting plants, potato warehouses and garages where farm equipment is stored. 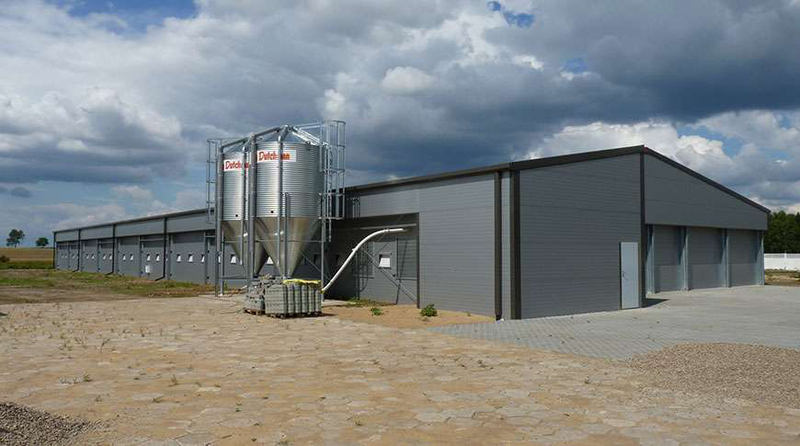 We offer our clients durable, tailored to individual needs of farm owners or larger agricultural enterprises, designs of agricultural halls adapted to current requirements.